I’ve added updates to the bottom of Monday’s post, including some additional resources, answers to reader questions, some of the best reader advice, and my efforts to fix the Kangaroo hight problem. Apparently his anti-fatigue mat was made from Antelope hide, which I can only assume he strangled to death with his own bare hands. My foam one, however comfortable, suddenly looks like a sissy pad. 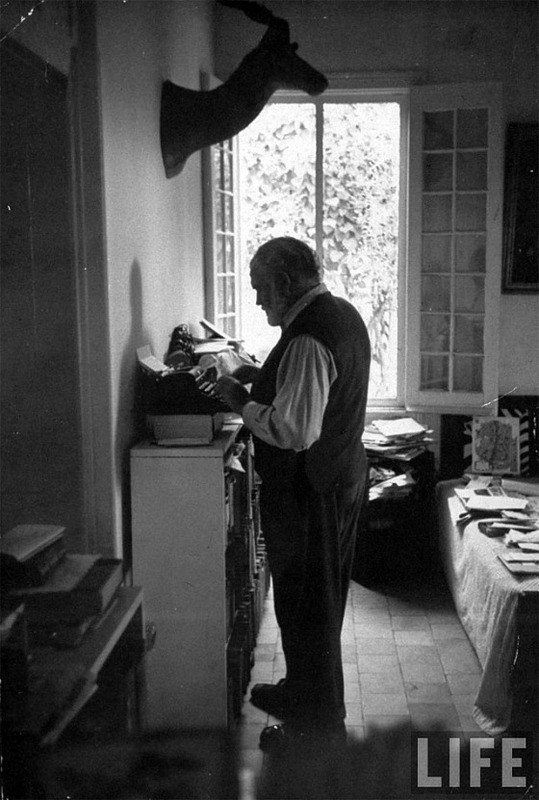 Evidently, victor Hugo wrote standing up (http://grammar.about.com/od/advicefromthepros/a/The-Peculiar-Habits-Of-Writers-At-Work-By-Genevieve-L-Brown.htm).